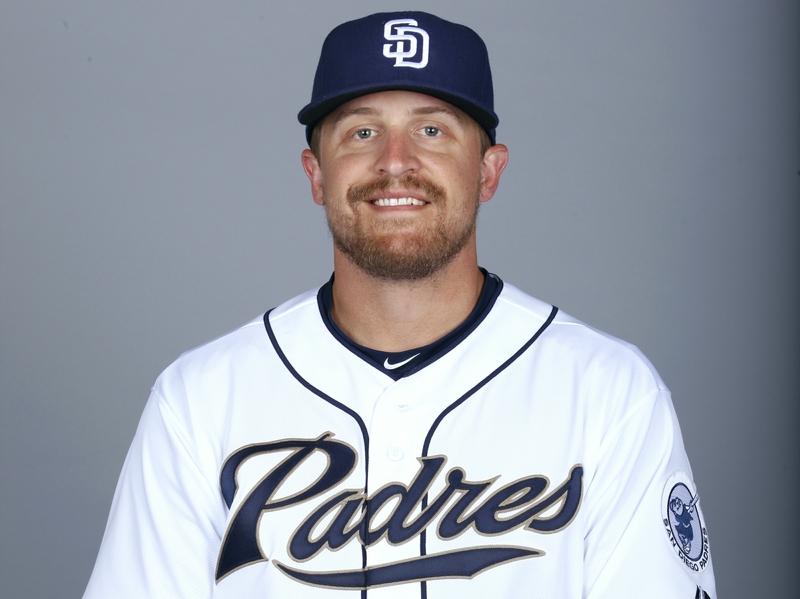 San Diego Padres backup catcher Tim Federowicz is scheduled to rehab with the Fort Wayne TinCaps this week, beginning today. He underwent knee surgery in March after tearing the meniscus in his right knee during spring training. This will be the first time a Padres player rehabs with the TinCaps at Parkview Field. The two Padres players who previously did rehab stints with the team did so on the road — infielder David Eckstein at West Michigan (August 18-20, 2010) and infielder Everth Cabrera at South Bend (July 2-3, 2013). The TinCaps have been affiliated with the Padres since the 1999 season.